For those interested in a more intimate musical experience or for those on a tighter budget, Mr. Beyer provides solo performance for virtually any occasion. 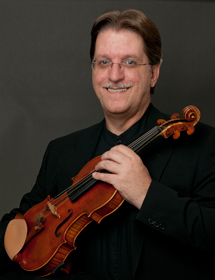 Mr. Beyer is also an experienced violin/viola instructor, offering private lessons for beginners through more advanced players. Rates are competitive and available in the Salina, KS area for ages six and older.